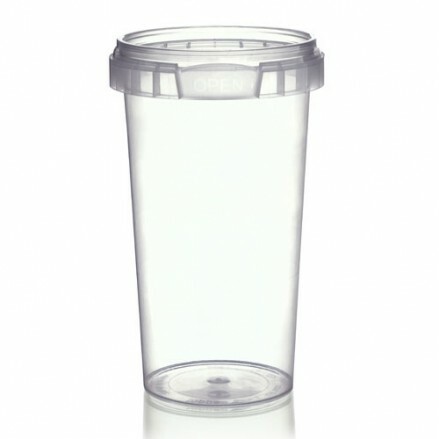 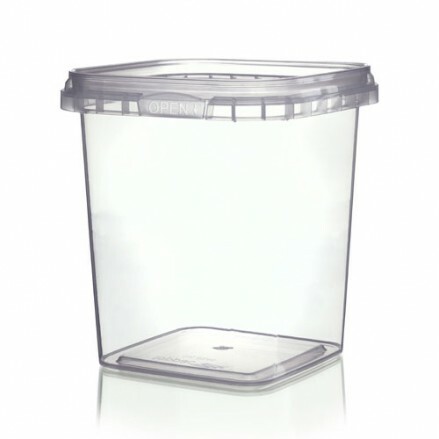 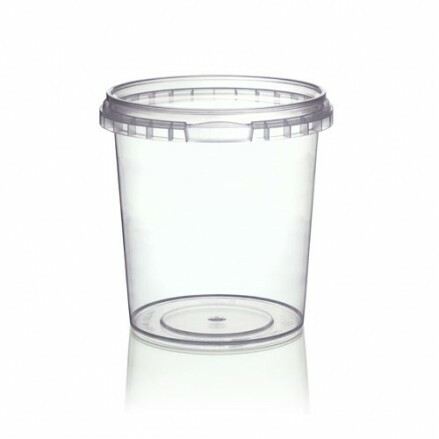 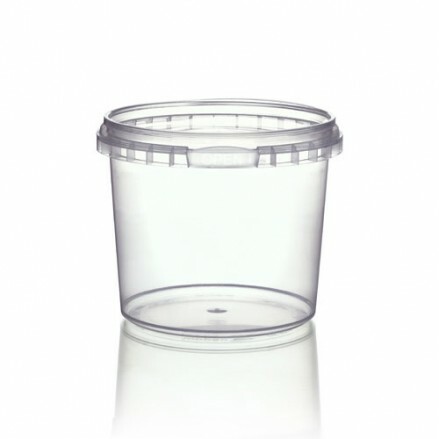 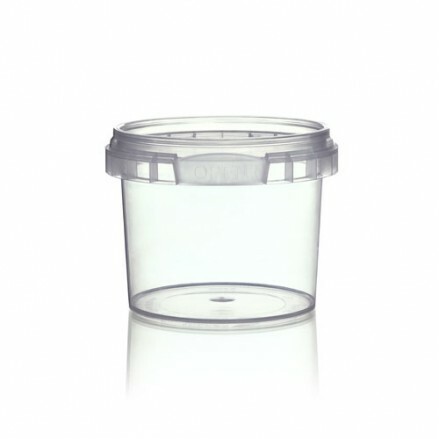 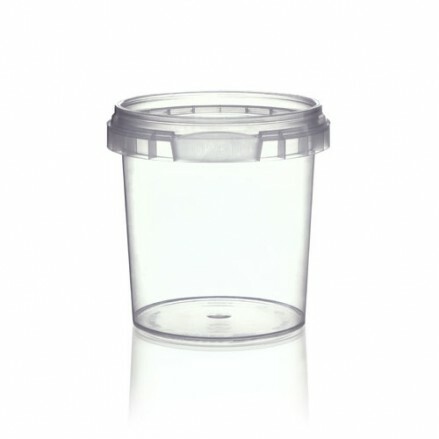 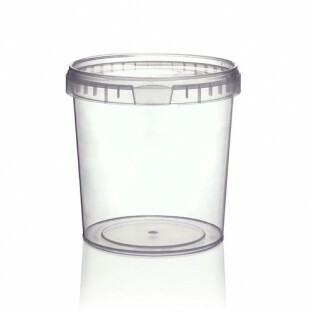 Our range of microwavable Toppac Tamper Evident Containers are available in a variety of sizes and shapes with the Industry standard Tamper Evident Collars. 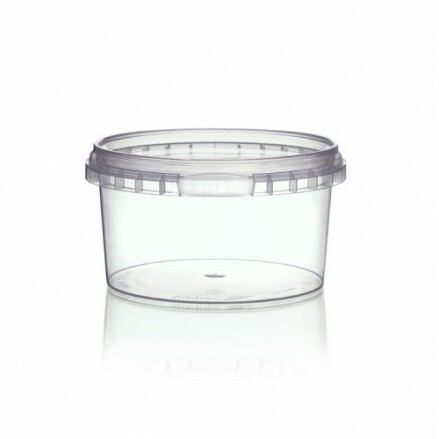 They are manufactured from Polypropylene (PP) and as a result are 100% recyclable, offer a leak-proof solution, are microwavable with high presentation qualities for a wide range of products from confectionery to marinades and sauces to olives and dry goods such as muesli. 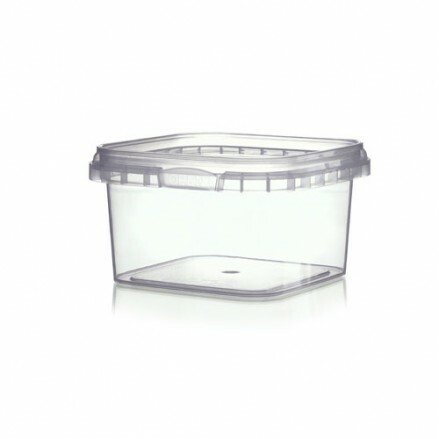 2520 tubs/case Recyclable, microwavable, 100% leakproof, suitable for hot fill..
1953 tubs/case Recyclable, microwavable, 100% leak-proof, suitable for hot fil..
1890 tubs/case Recyclable, microwavable, 100% leak-proof, Suitable for hot f..
1197 tubs/case Recyclable, microwavable, 100% leak-proof, Suitable for hot fil..
1953 lids per case. 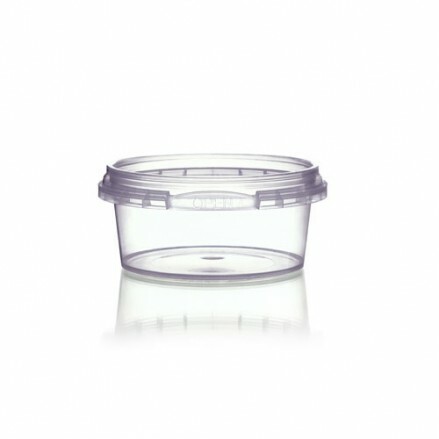 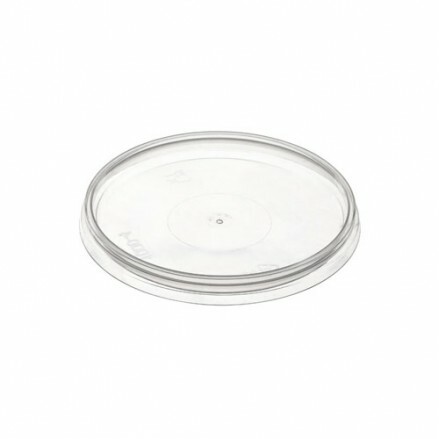 Recyclable, microwavable lids to suit the 69mm range of To..
500 tubs & lids/case Recyclable, microwavable, 100% leak-proof, suitable f..
500 tubs and lids per case Recyclable, microwavable and 100% leak-proof. 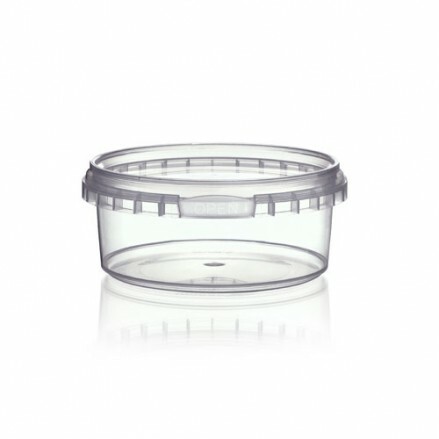 Suitabl..
500 tubs and lids/case Recyclable, microwavable, 100% leak-proof. 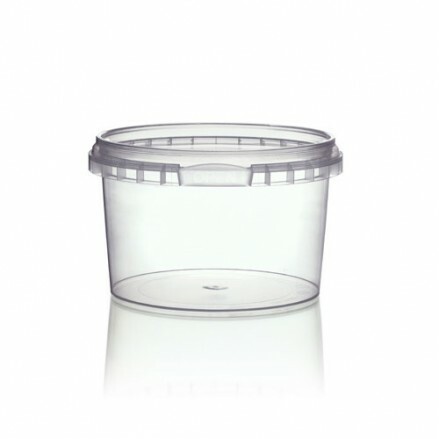 Suitable for..
500 tubs and lids/case Recyclable, microwavable, 100% leak-proof food grade co..
500 tubs and lids/case Recyclable, microwavable, 100% leakproof, Suitable for ..
500 tubs and lids/case Recyclable, microwavable, 100% leak-proof. 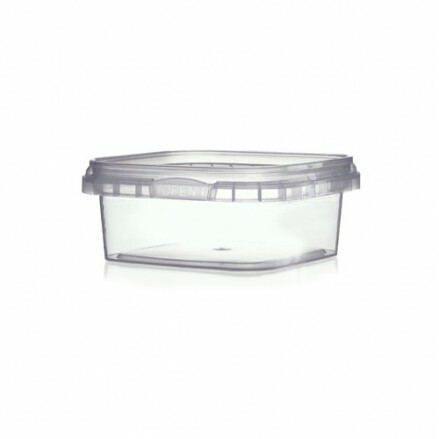 These contai..
500 tubs and lids /case Recyclable, microwavable, 100% leakproof, Suitable for..
500 tubs and lids/case Recyclable, microwavable, 100% leakproof, Suitabl..